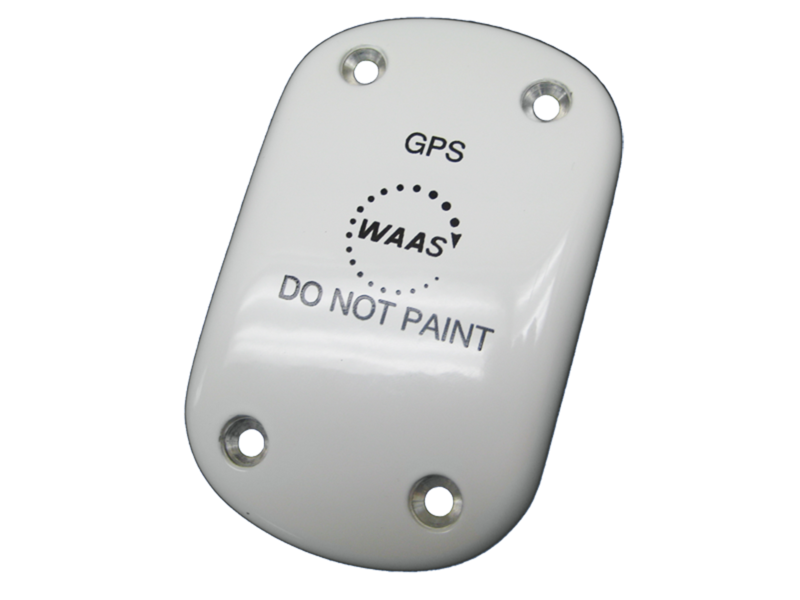 The S67-1575-146 GPS/WAAS L1 Antenna meets HIRF/EMI and TSO C190 requirements for all critical MMR installations. 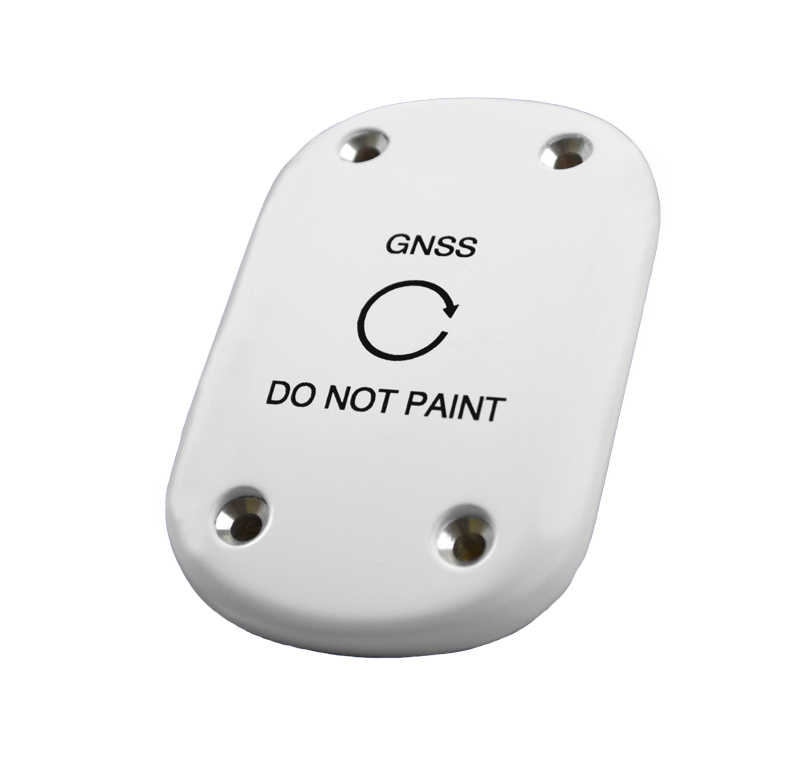 The S67-1575-338 GPS/GLONASS Antenna features state-of-the-art amplifier to provide high GPS/GLONASS signal levels for fast satellite acquisition. 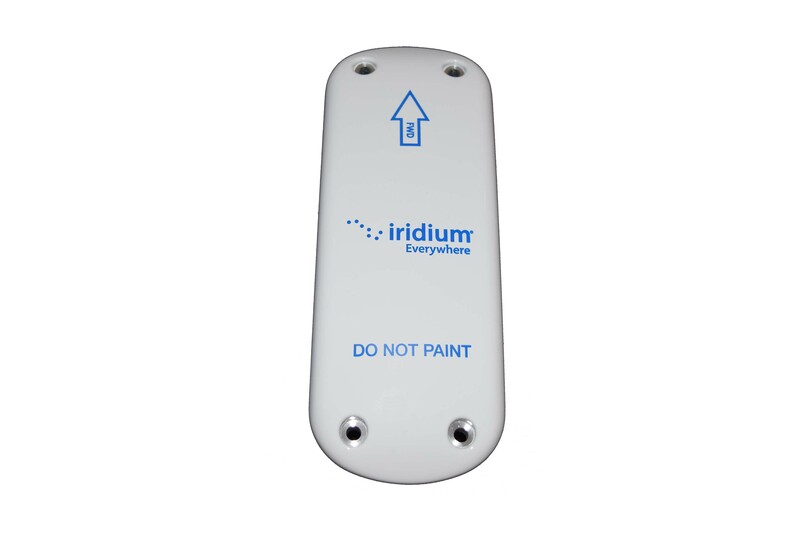 WLAN antennas for high speed data transfer with world-wide interoperability. 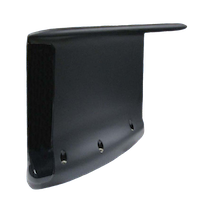 High-Gain VHF/UHF Smart Antennas Increase Air-To-Ground Communications Capabilities for Close Air Support for the Military. 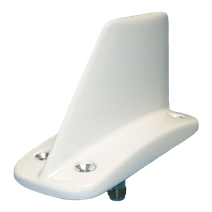 Sensor Systems Inc. new L-Band antenna designed within ADS-B and UAT performance specifications. 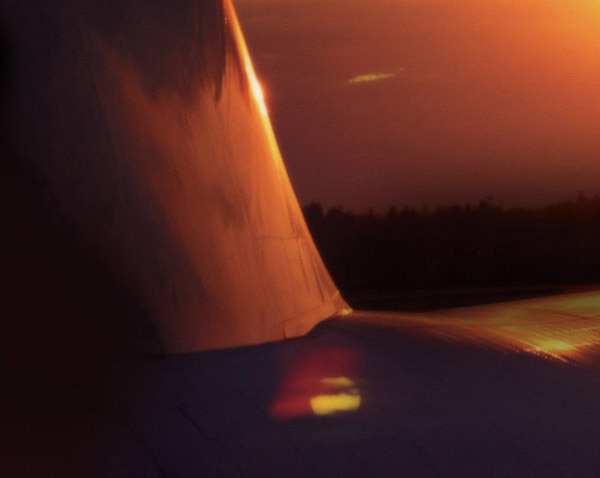 Sensor Systems, Inc. is a leader in the design and manufacture of mission-specific communication and navigation antennas for military aircraft. 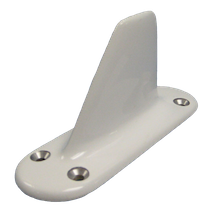 Sensor Systems, Inc. provides a wide range of antennas for every commercial platform. 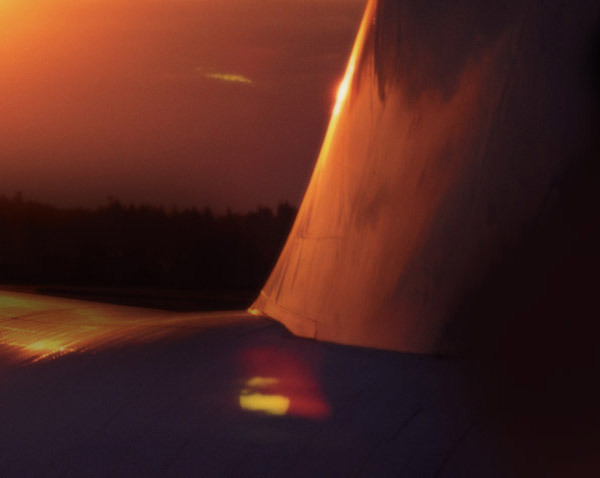 Sensor Systems, Inc. has developed custom design combinations to reduce the amount of antennas required on aircraft.